Audi, the German luxury car manufacturer, has today announced a limited period ‘Comprehensive Service Package’ on its select range of models. 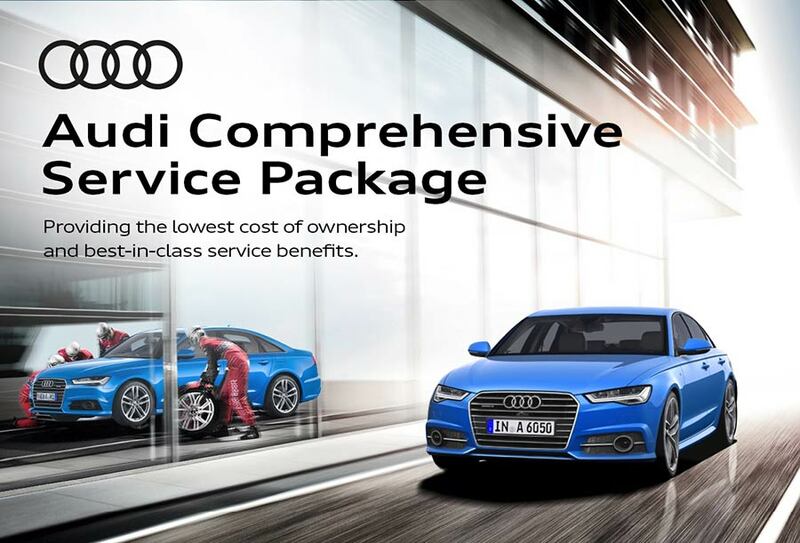 The Comprehensive Service Package is curated to safeguard the most prized possession of the customers- their favorite Audi, by providing the lowest cost of ownership across the luxury car segment in India along with the best in class service benefits. Audi Comprehensive Service Package has been carefully designed to take care of financial exposure and thus seeks to grant the customers complete peace of mind. The Audi Comprehensive Service Package also ensures that customer’s prized possession is always of assured quality standards owing to the use of Audi Genuine Parts. The use of Audi Genuine Parts ensures highest level of safety, reliability and performance. 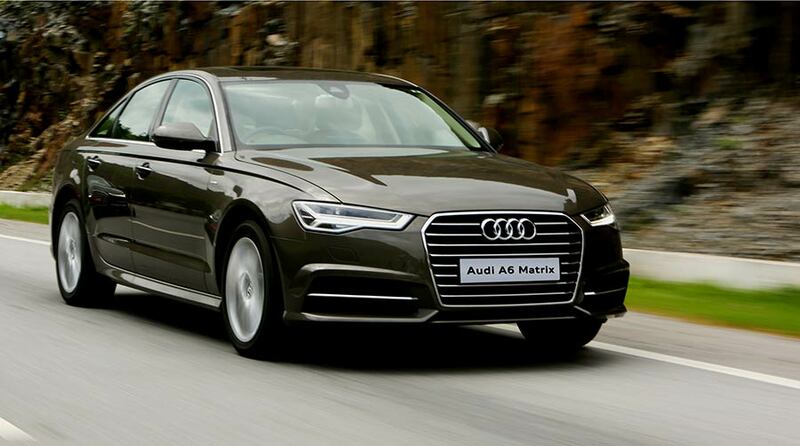 In addition, it has globally shown that it also ensures a high Residual Value of the Audi car. Additionally, the Audi Comprehensive Service Package is exclusively available through the authorized dealers for sale to customers; the offer price for a Comprehensive Service Package of 5 years/1,00,000 kms is INR 2,25,000 for an Audi A3, INR 2,57,000 for an Audi A4, INR 2,72,000 for an Audi A6, INR 4,34,000 for an Audi A8, INR 2,25,000 for an Audi Q3, INR 3,32,000 for an Audi Q5 and INR 3,97,000 for an Audi Q7. While the Audi Comprehensive Service Package is transferable from one customer to another during the contracted period it can also be availed by the customer at any authorized dealer workshops across India – irrespective of the selling dealer.